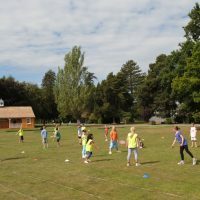 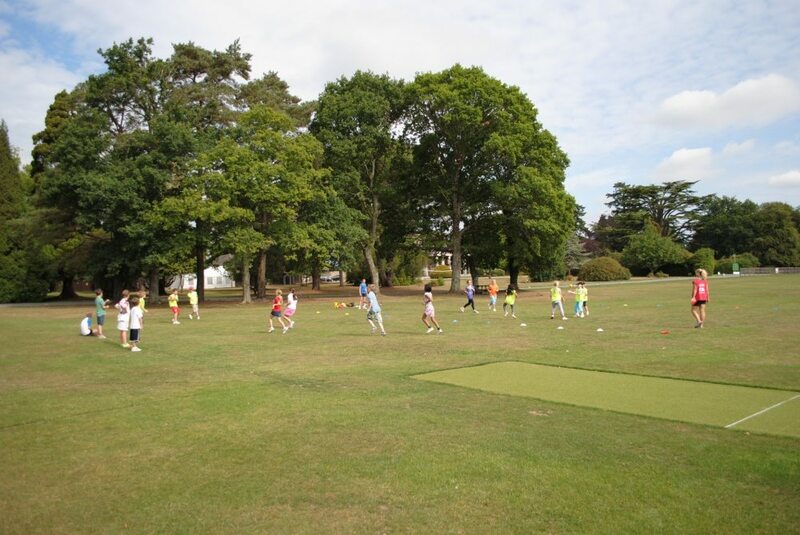 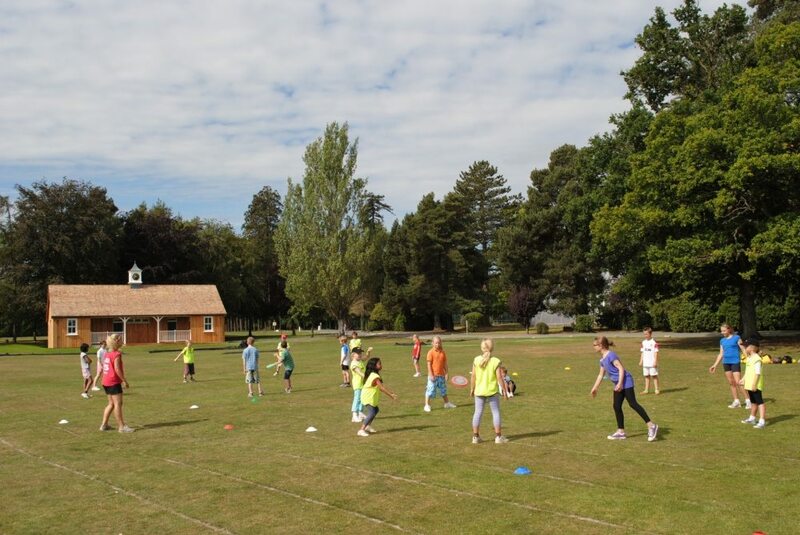 The High 5 Sports & Activity Camps are set up to offer parents the ideal solution for childcare by keeping children entertained and most importantly active during the school holidays. 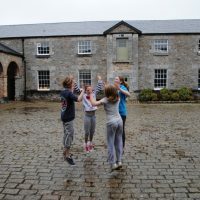 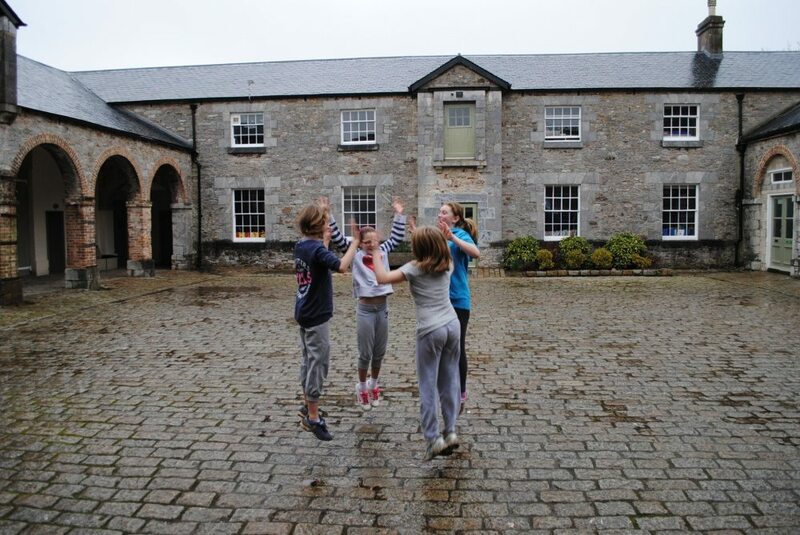 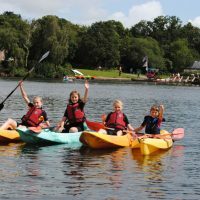 Operating out of Stover School, Newton Abbot since 2010 and with the popularity of our camps growing year on year, families from all over the area have come to enjoy our unique and exciting activity programmes. 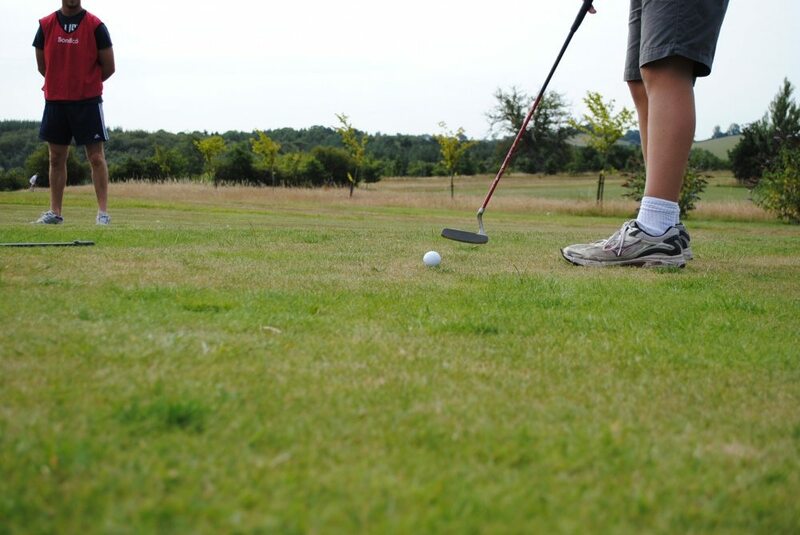 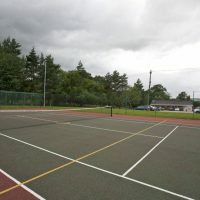 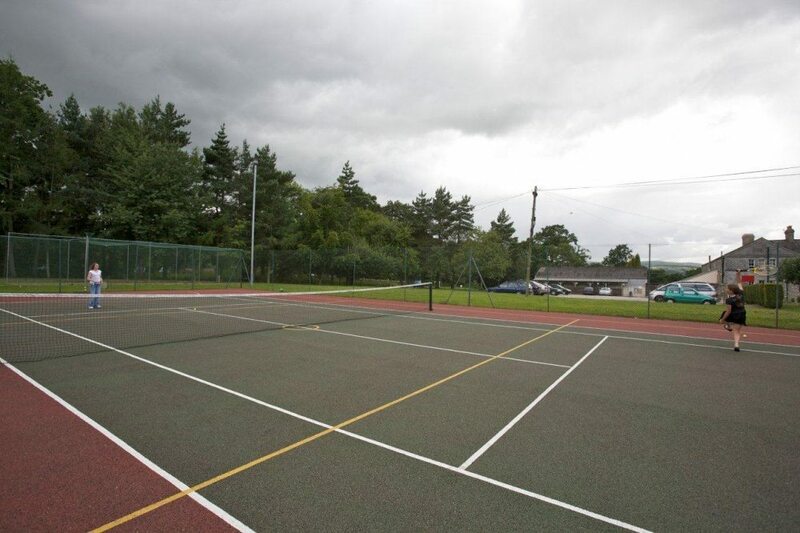 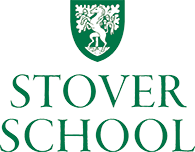 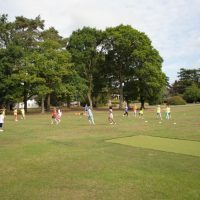 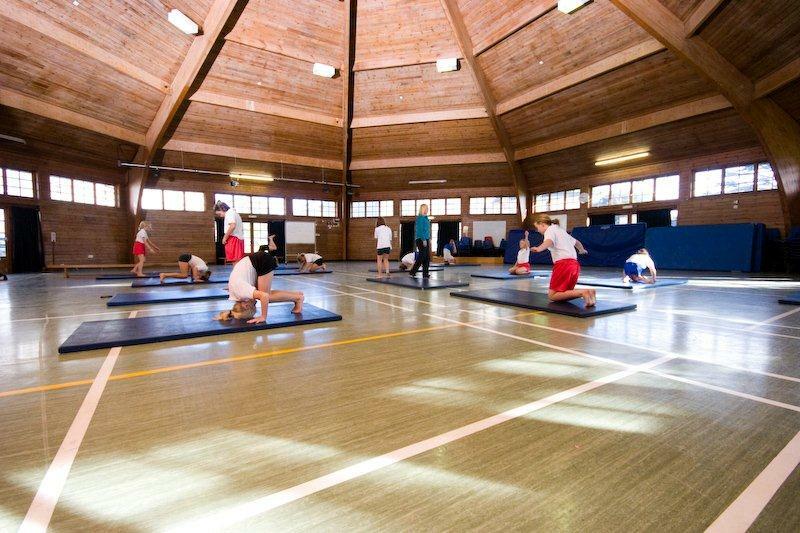 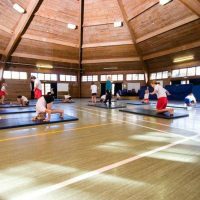 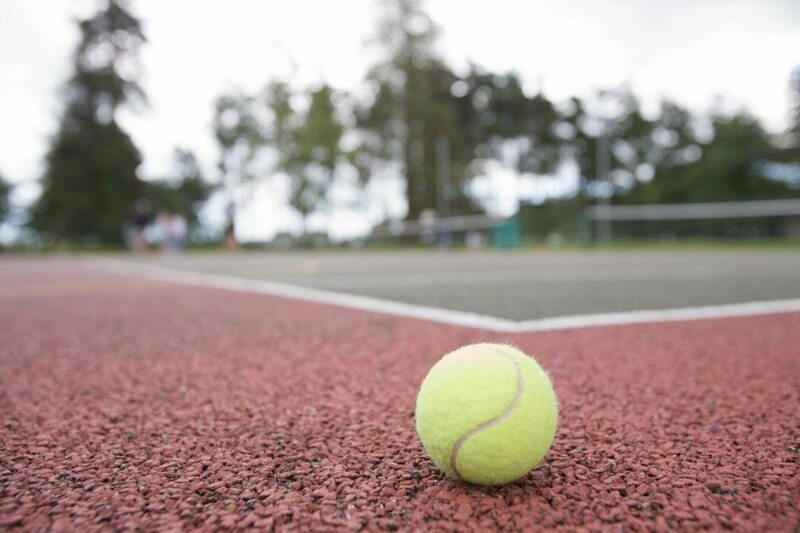 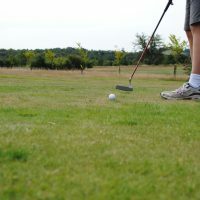 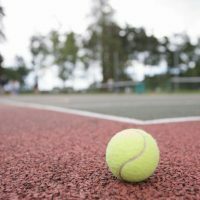 Facilities; the facilities at Stover School really are superb and on their 64 acre site include; 4 outdoor and 2 indoor tennis courts, a 3 hole golf course, chipping and putting greens, a full size basketball court, volleyball court, football and hockey pitches, a rounders square and cricket green as well as an indoor sports hall with table tennis and trampolining. 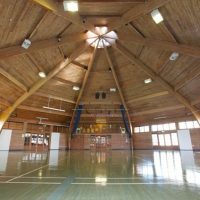 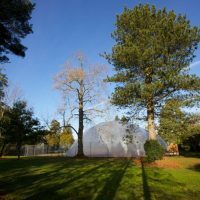 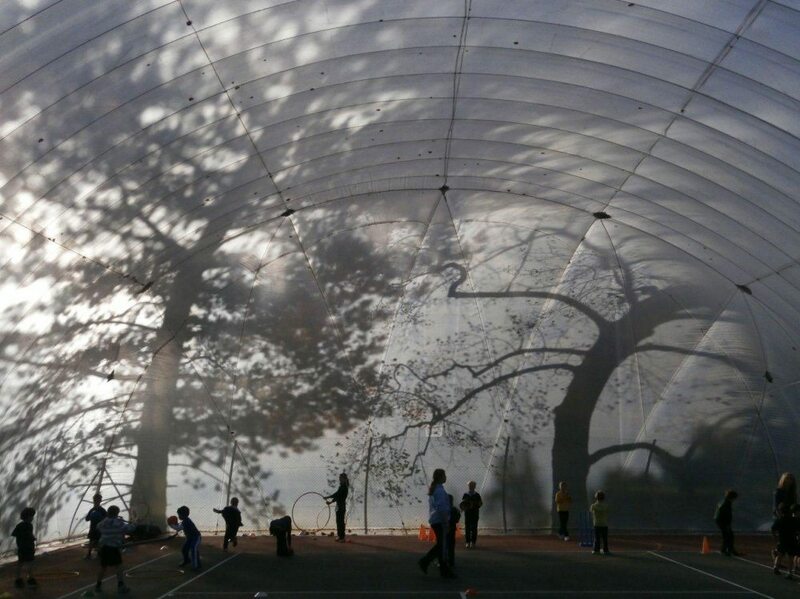 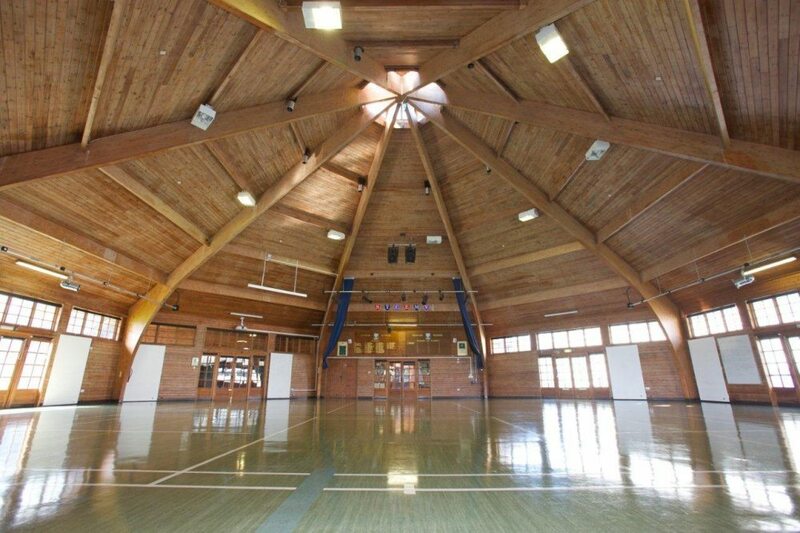 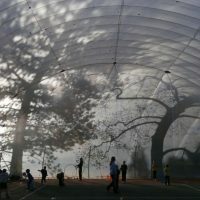 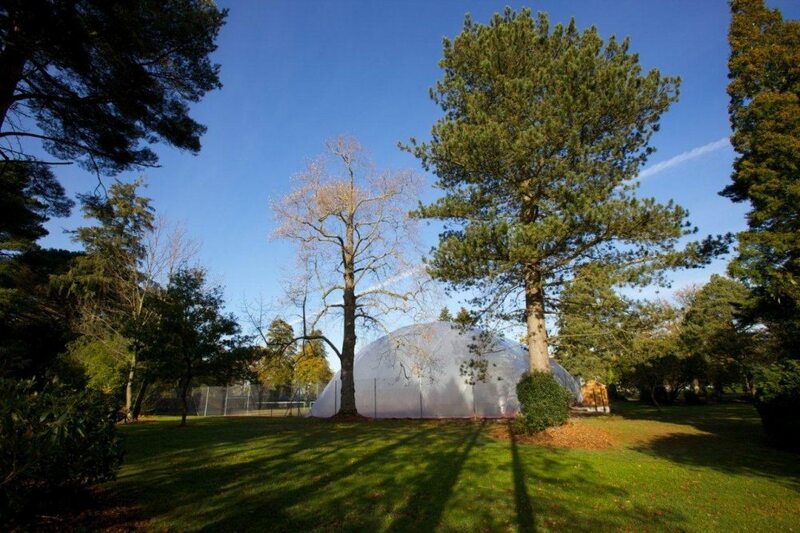 If the weather is wet then all these activities can be moved into the indoor multi sports air dome. 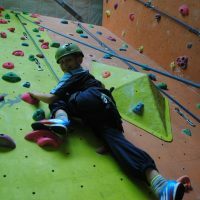 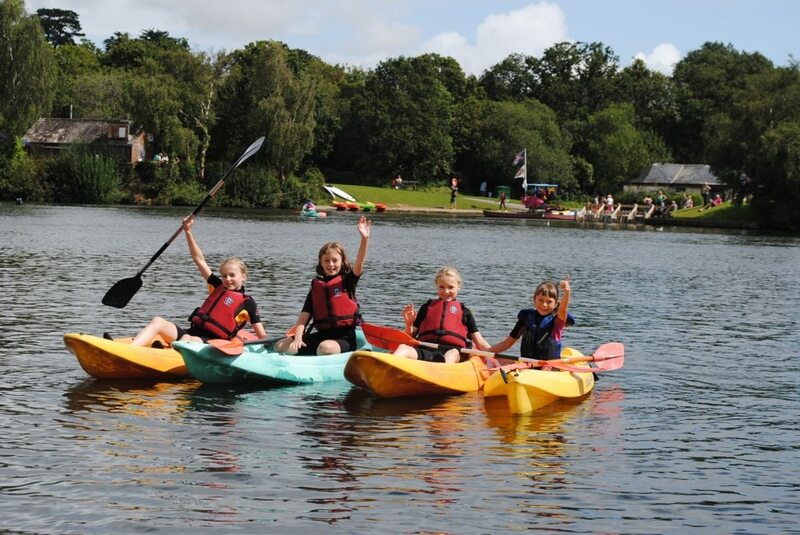 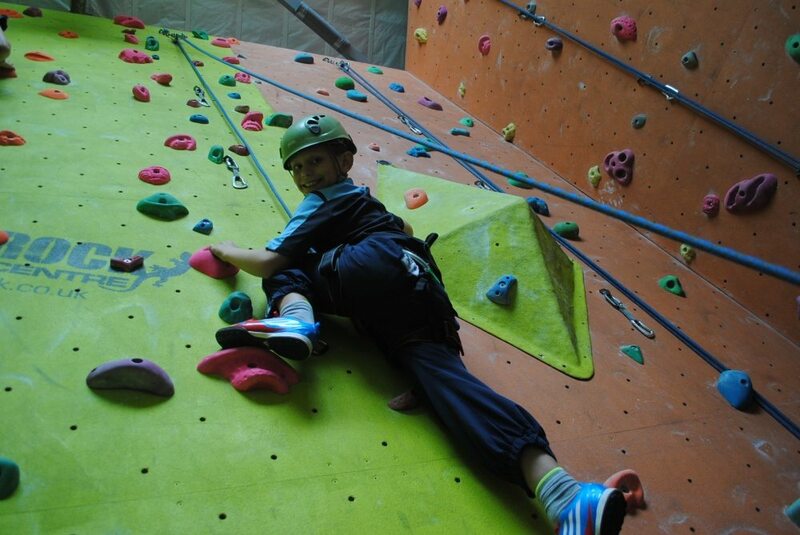 Additional Activities; For those children who are 8 years or over and might be looking for even more adventure & excitement during their holidays, we have also linked our camps in with a number of action & adventure activities in the local area and we regularly run trips to visit these additional activity providers thus ensuring our camps really do offer something different to other holiday clubs.